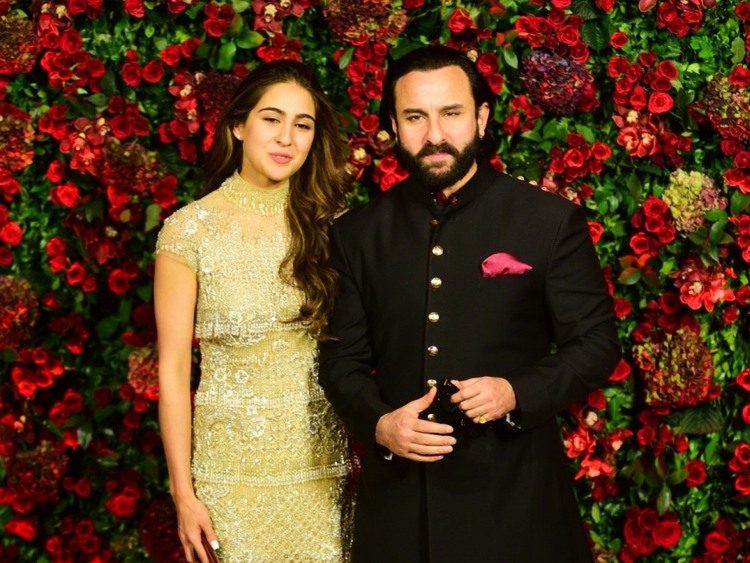 Actress Sara Ali Khan will follow in her father Saif Ali Khan’s footsteps as she stars in the sequel to his 2009 romantic comedy ‘Love Aaj Kal’. There were reports that Saif will play the role of Aaryan’s father in the sequel. “I’d honestly want to play every role provided it’s interesting enough and if the time permitted it. Though Imtiaz was very kind to offer me a part in the sequel of ‘Love Aaj Kal’, I haven’t signed the film contrary to the rumours,” he clarified. ‘Love Aaj Kal’ also featured Deepika Padukone and Rishi Kapoor in key roles. ‘Love Aaj Kal 2’ is scheduled to hit screens next year. Saif will next be seen in ‘Sacred Games 2’, ‘Taanaji: The Unsung Warrior’, ‘Bhooth Police’, ‘Hunter’ and ‘Jawaani Jaaneman’.